power puff girls d. . HD Wallpaper and background images in the Powerpuff Girls club tagged: cartoon network. 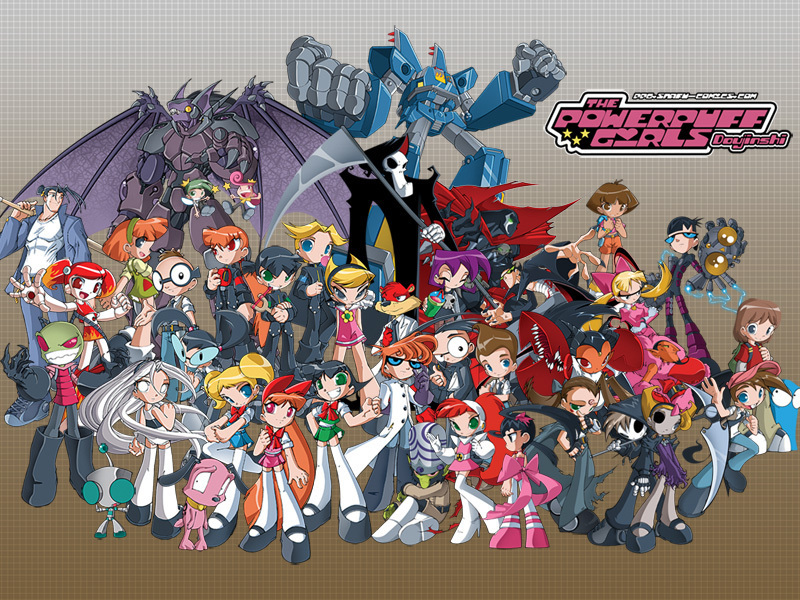 This Powerpuff Girls fan art might contain anime, komik, manga, kartun, and buku komik. Powerpuff girls Doujinshi is best! I've read the whole comic! . . .? comic i has never heard of a ppg doujinshi comic before plz where can i find? im obssesed with BlossomxBrick .do u think they'll endop together? BTW: ilike the image. I love ppgd they are the best and I love it more then ppg! !